So maybe the “new year” is a bit of an arbitrary marker in the sense that we were the very same person on December 31st, 2016 as we were on January 1st, 2017. But, there’s something to be said for reevaluating where we are in life, love, and fashion once a year. You can wear your heart on your sleeve, or you can wear your wit on your shirt. (That’s a saying right? We just made that a saying.) 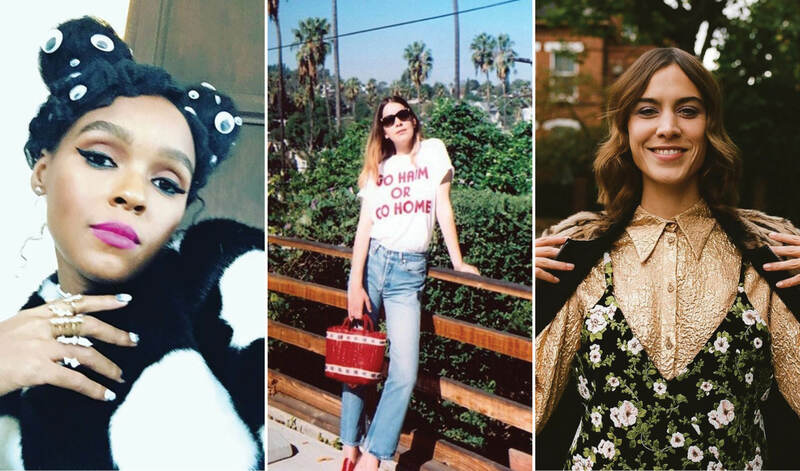 The Haim sisters, from the band of the same name, are queens of cool-girl style, and we’re most definitely taking a page from their book when it comes to our 2017 wardrobe. Buy the first tee here for $25, the second tee here for $39, and the third tee here for $8.90. When it comes to fashion, in Alexa Chung we trust. Of the *many* trends we’re coveting that the style icon has rocked lately, one is definitely the mixing and matching of patterns, colors and textures. We’re looking at 2017 as the year to be bold, and fashion is always a great tool to do so. 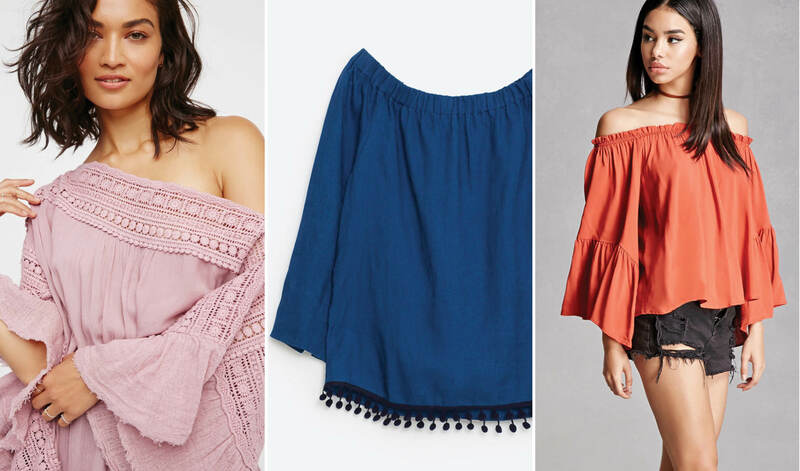 Buy the first top here for $19.99, the second here for $98, and the third here for $15.99. If you weren’t already aware, Lupita Nyong’o is a fashion maven. And because Lupita Nyong’o wore a pantsuit with a crop top, we want to wear a pantsuit with a crop top. 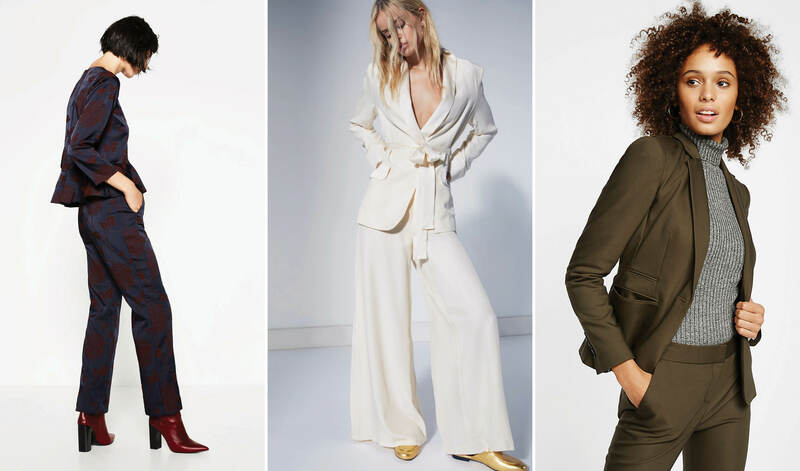 Nothing says, “I’m a woman, and I know exactly what I’m doing” than a well-tailored pantsuit. Buy the first set here for $55.98, the second set here for $600, and the third set here for $128. Leandra Medine of ManRepeller knows how to set a trend. 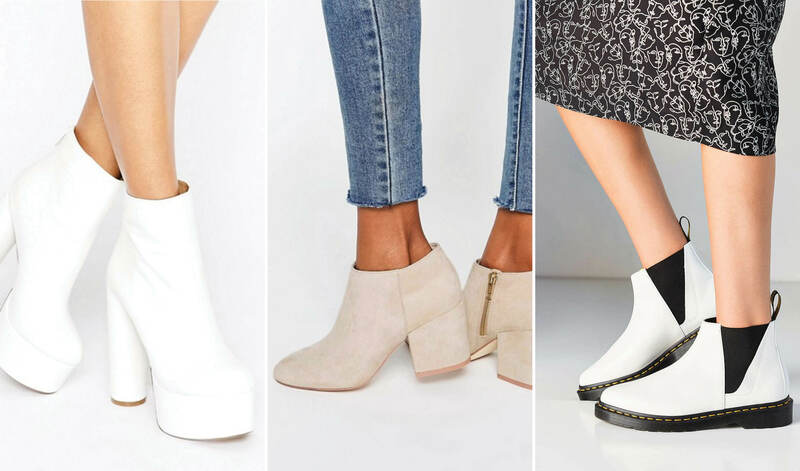 She also knows how to rock white boots. Do we? We’re more than willing to find out. Buy the first pair here for $61, the second here for $32, the third here for $125. Question one: On a scale of 1 – chill, how chill does Selena look here? (Answer: Ice cold.) ((Get it? Because she’s in the ice cream isle but she also looks the hip kind of chill too?)) Question two: Do you want to look as chill as Selena Gomez? We don’t know about you, but our answer is YES. 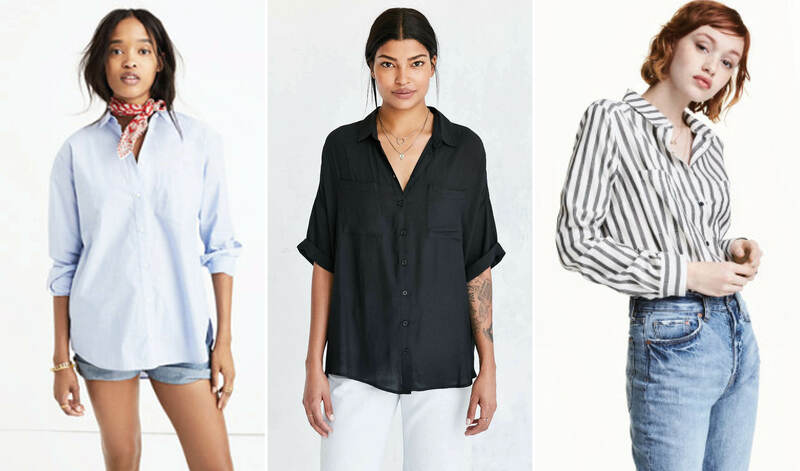 Brb, stealing our significant other’s button-down in the name of style. Buy the first shirt here for $79.50, the second here for $59, the third here for $17.99. Bomber jackets undoubtedly had a moment last year, and embroidered jackets stole a special piece of our heart. 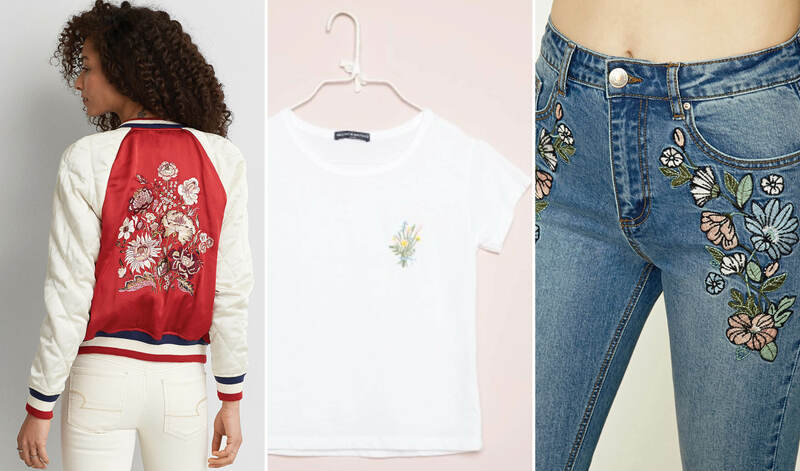 This year, we want to keep the embroidery trend alive, whether it’s on a bombass bomber jacket like the one Brie is sporting, or literally anything else that can be stitched upon. Buy the jacket here for $89.95, buy the tee here for $20, buy the jeans here for $32.90. If a genie granted us one wish, we would wish to be Janelle Monáe for a day so we could experience that woman’s closet for 24 glorious hours. Literally every time she steps out anywhere, she’s wearing a jaw-dropping, unexpected-and-chic-as-hell outfit. And putting googly eyes in her hair? Just another stroke of watch-yourself genius. Buy the first set here for $16, the second here for $6.67, and the third here for $10.80. 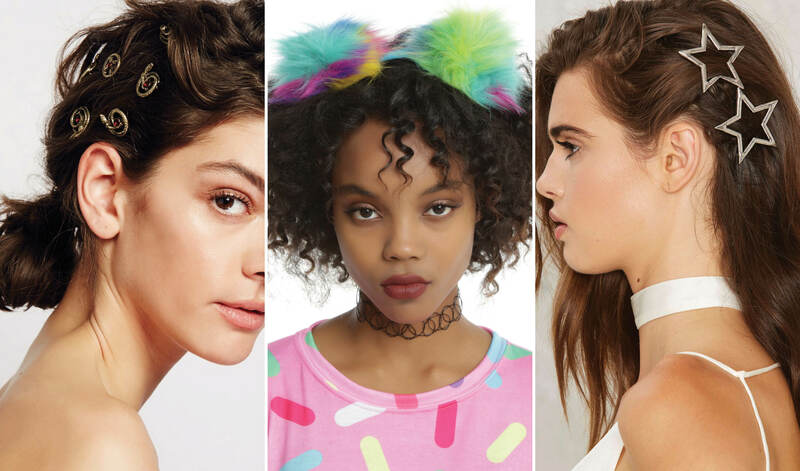 We’ll admit it: We’re kind of afraid of hats. How does one wear a Fedora without looking like an a-hole? 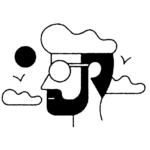 How does one rock a newsboy cap without looking like they’re playing dress-up? (The answer to that one is: Be Vanessa Hudgens.) But we’re inspired to try, and try we will! 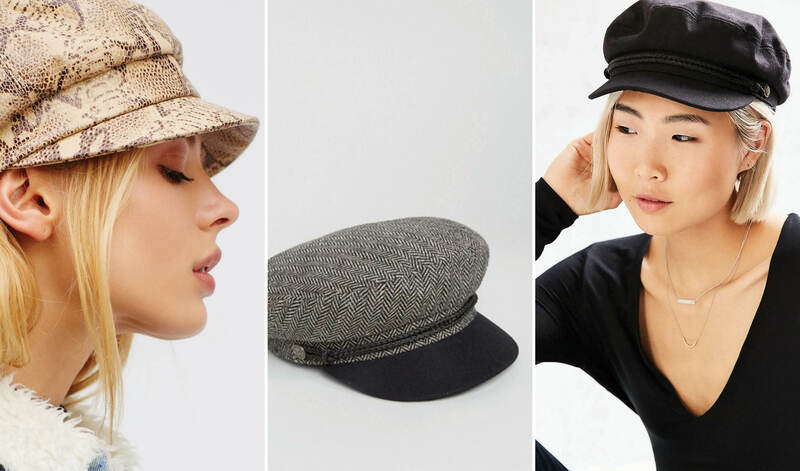 Buy the first hat here for $78, the second here for $57, and the third here for $35. Even though Kendall Jenner proved that it is possible to wear pajamas in public and look good, she’s a supermodel and has a stylist and not all of us fit that specific description. 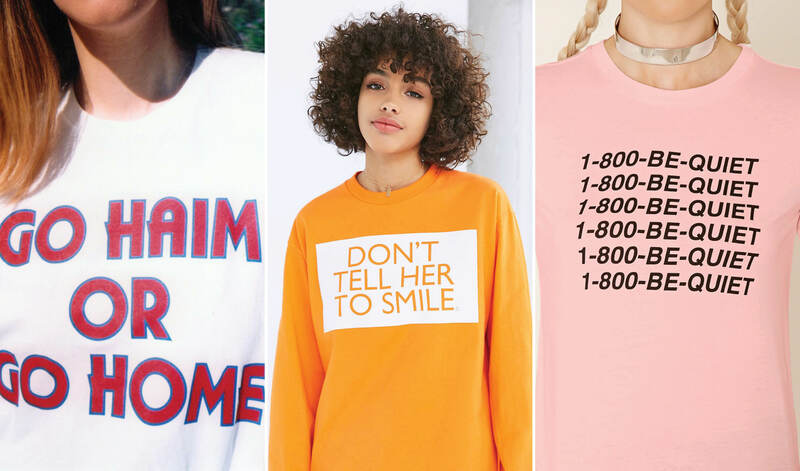 Instead, we’re taking notes from singer Florence of Florence and the Machine and looking for breezy clothing that makes us feel like we’re wearing pajamas, but doesn’t make us look like we just jumped out of bed. 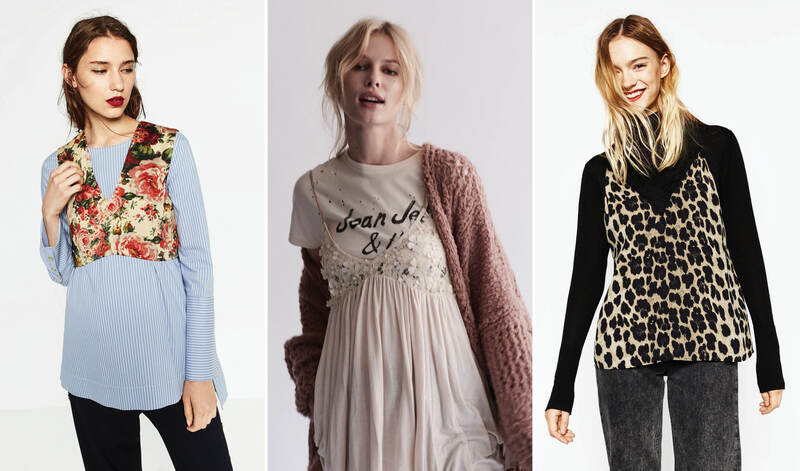 Get the first top here for $88, the second here for $25.99, and the third here for $28. 10. Anything we damn well please!! If anyone KILLED IT in the style department (as well as the life, love, and career departments) it was Solange Knowles. Scroll through her Instagram if you’re looking to live vicariously through her confidence. One of our goals for 2017 is to follow in the footsteps of Queen S and wear whatever we want to, whenever we want to. Get the look by just doing your thing.